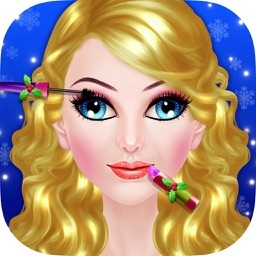 The best Makeover game with Christmas Theme. 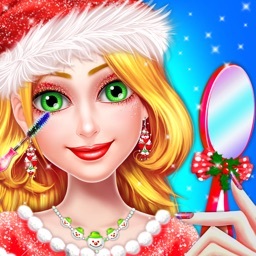 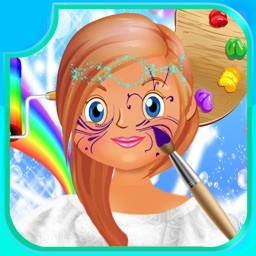 Create exciting looks and show off your sense of style and fashion with this awesome Makeover games for girls with Hair Spa. 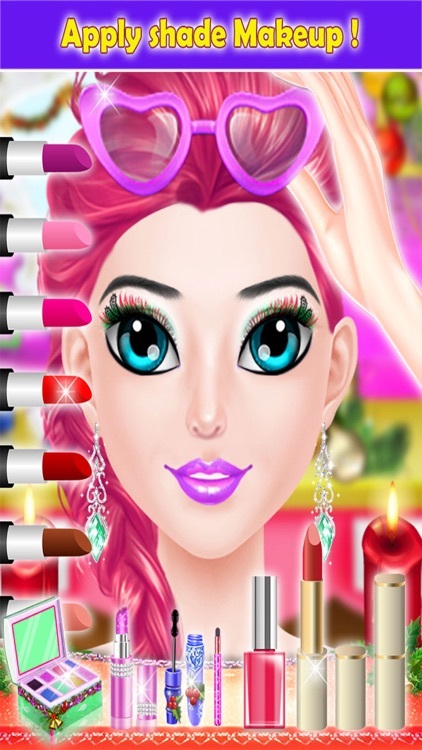 It's perfect games for for every girl who loves go to salon for makeup, dressup and get new hair style and get ready for party. - Spa with new and best tool for use spa in real life. 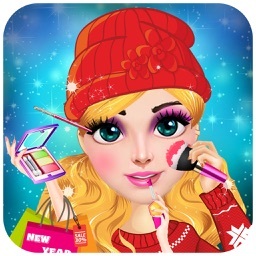 - Makeover princess with face-mask,eye-mask, Pimple remover etc. 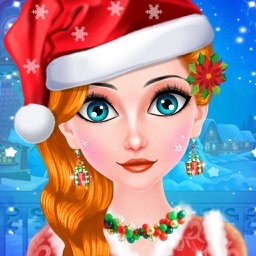 - Be ready with the beautiful dresses,shoes,earring etc. 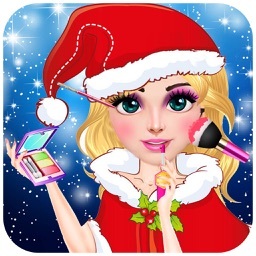 - Save and share your party girl and show your friends also.